Once you have a great video, you need to know how to use it to maximum effect. There is no point having a beautiful and well-made clip if you miss out on opportunities to let it do its job – bringing in more custom. 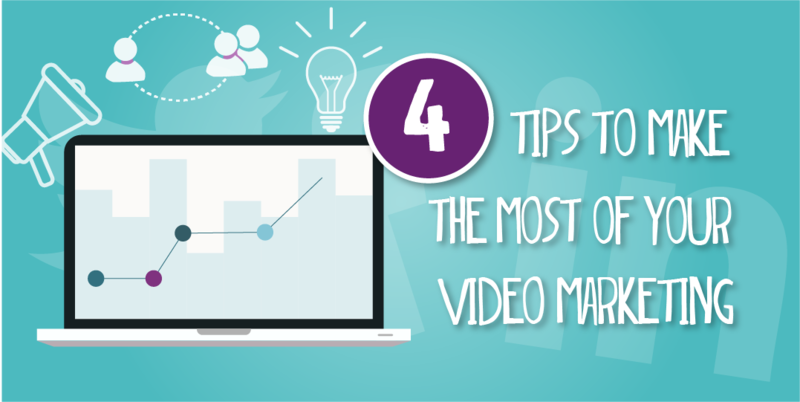 Take a look at these four top tips to make the most of your video marketing and get that promo firing on all cylinders. Your video should have a call to action at the end, imploring viewers to get in contact, visit a webpage, sign up to a newsletter or whatever it is that you want them to do. But you need to make it as easy as possible for them to perform that action. This could include adding an onscreen button to the video on YouTube that takes them to the page you want them to use, tagging a product on the Facebook video, or simply adding the desired link in the description on any platform. Remember that different platforms have different methods of sending potential customers onwards. It’s easy on YouTube, for instance, where you can add on screen links and as many as you like in the description, but more difficult on Instagram, where the only clickable link is the one in your profile. This means you have to point viewers towards the profile header from the description, usually using the hashtag #linkinbio. Another downfall of Instagram is that videos on your regular profile can only last for a maximum of one minute. This can seem a real shame, as it is the platform best suited to visual content. However, you could tease a great piece of content clipped from the full video on Instagram, and send people through to Twitter, Facebook or your website to watch the full feature. 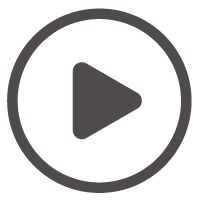 Teaser videos are also a great way of making your content live longer on Facebook and Twitter too. Rather than constantly posting the full-length video, you can put out bite-sized chunks that keep your feed fresh, but which inspire your followers to click through for the original version. Wherever you post your video, ensure that you caption it as well as possible. On YouTube, there is no limit to what you can add to the description, so there is plenty of opportunity to optimise it for search. YouTube is the world’s second-biggest search engine, so you need all your relevant keywords evident to soak up the potential traffic for your industry. On Twitter you only have a limited number of characters, so make the most of them. Research the hashtags most relevant for your niche and make sure they are in your post. The same goes for Instagram hashtags too. The hashtag is the way that users find content that matters to them, so be certain that you’ve covered those bases. 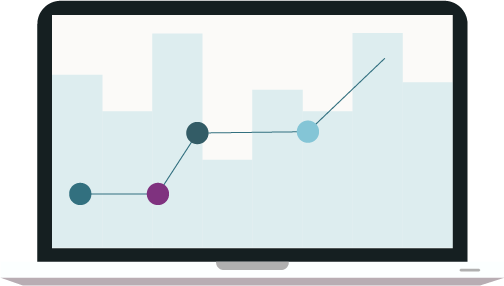 As with any marketing activity, you need to know how well your video marketing is doing. Not only should you look at the number of views on each platform (although they all have different rules over what constitutes a ‘view’), you should also keep track of which were most successful at sending users through to your desired target. However, it could be that the Facebook video, for example, maybe didn’t convert as many users, but did spark a great deal of interaction. This can also be valuable, as it means more people see the post and can lead to more users liking your page. Although that doesn’t necessarily help the current campaign, it is a decent secondary goal. Find out how people are reacting to your video and whether it fits in with your expectations. This can help you when promoting the next video, or for future promotion of this video. Before you set off on video marketing, you need a video. That makes sense, right? Contact Big Zoo today to chat to us about what you want, and we can show you what we can do for you.